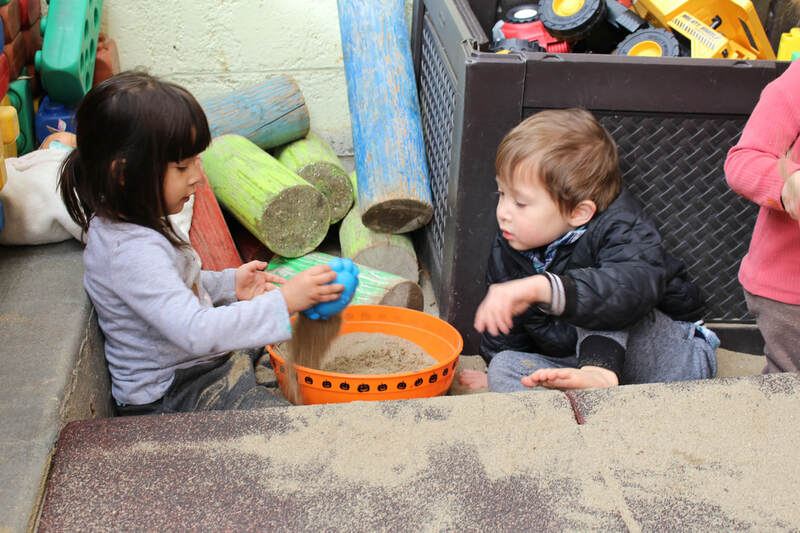 Playgroup is a special place where children's unique thinking flourishes. 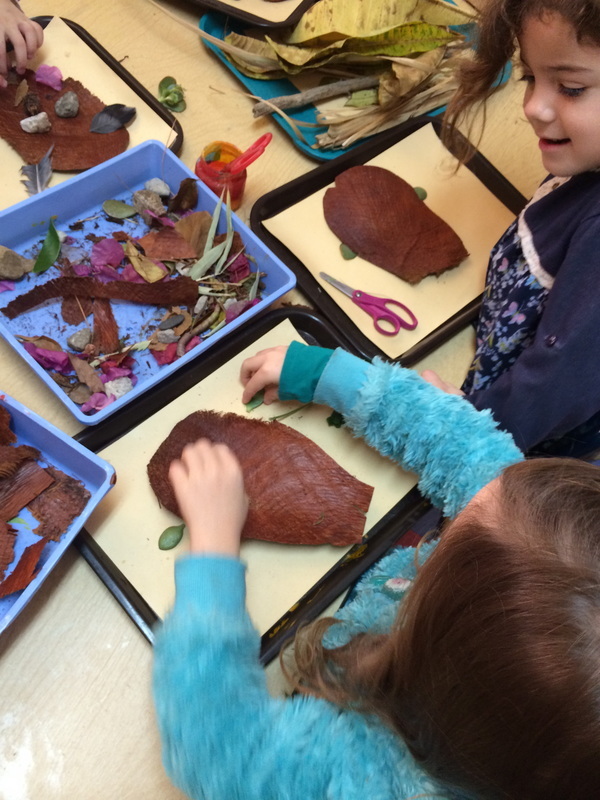 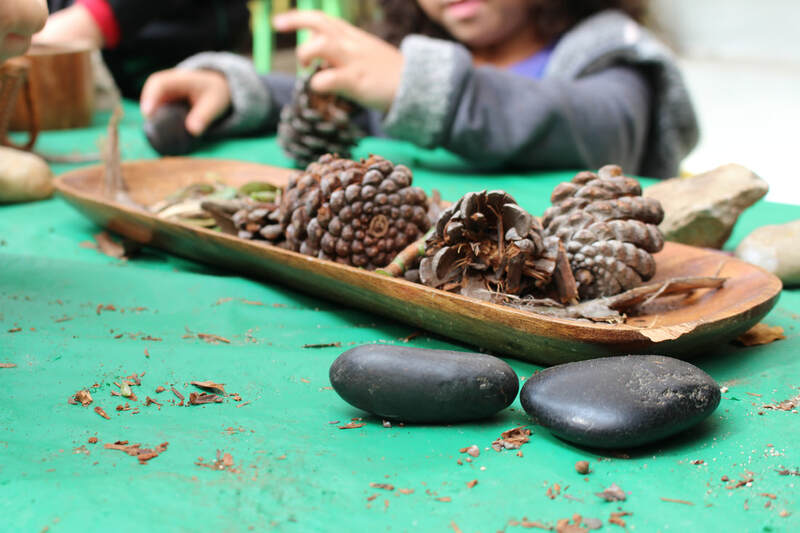 We are an early school made up of educators and families who believe in the importance of developmentally appropriate practices, hands-on learning, arts exposure and social guidance for the youngest of people. 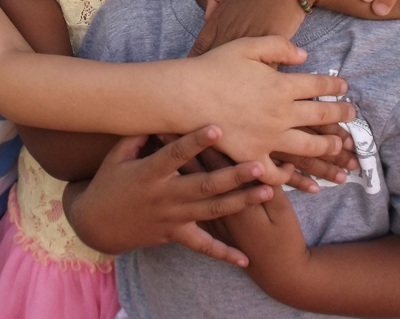 Reflecting the ethnic and social-economic diversity of our local community is of paramount importance. 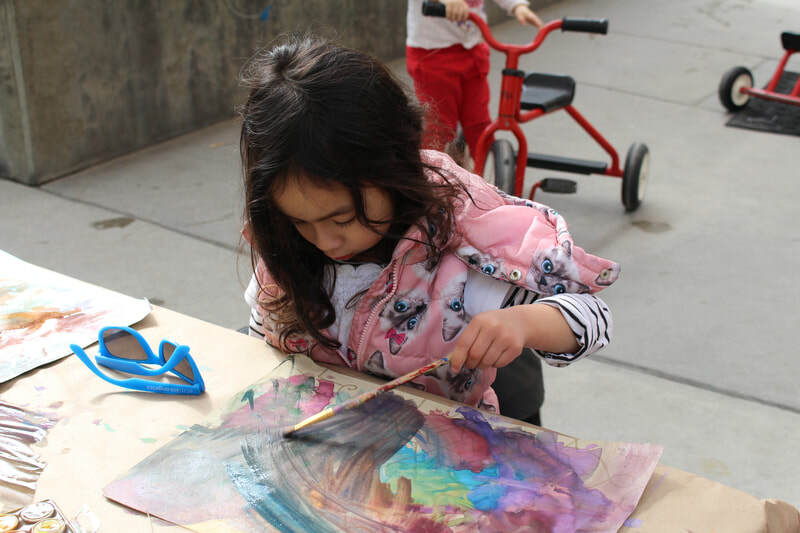 All children and families are supported to make meaningful connections with themselves, their peers and the greater community.